If you need your morning cup of java as much as we do, have we got a list for you. 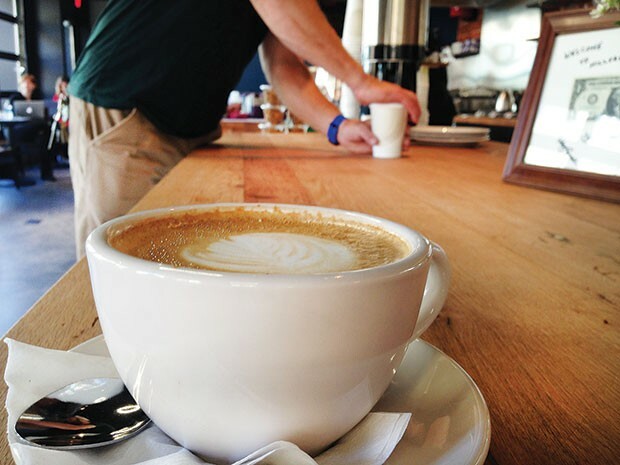 We’ve compiled a lineup of great coffee shops In Pittsburgh for you to try. These places are all independently owned and operated, meaning there’s no cookie-cutter layout or hefty prices that generally accompany much larger corporations. All the ingredients that go into these brews are sourced locally in the Pittsburgh area and made fresh daily. 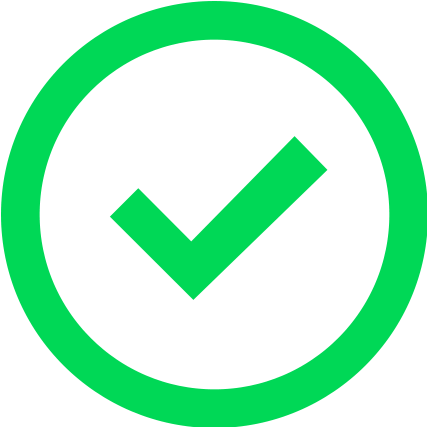 The best part is GiftYa offers gift cards for all the venues on this list, and is a super convenient way send the gift of coffee with a personalized message included. 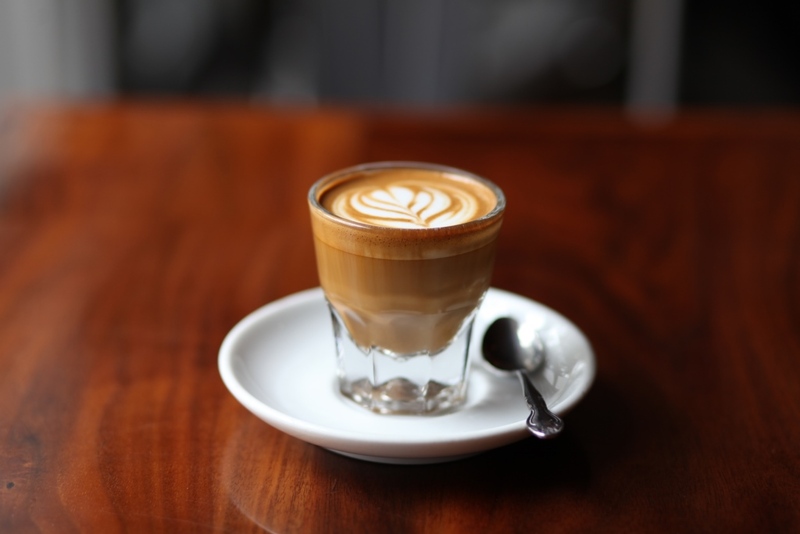 So whether you’re familiar with the coffee scene in Pittsburgh, or just want a reason to try a new place, think about stopping into any of these! 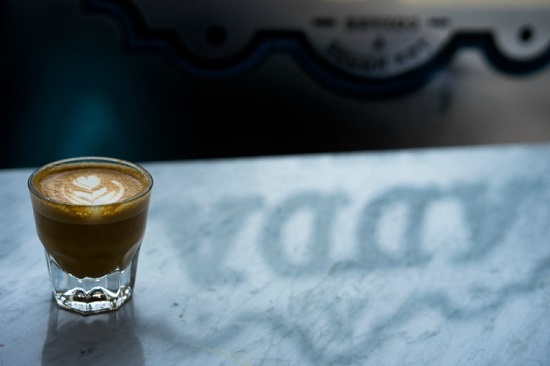 If you fancy not only coffee, but a great espresso, look no further than Espresso a Mano. This little place in the Lawrenceville neighborhood of Pittsburgh specializes in the darkest of dark brews, ready to give you the caffeine kick you long for. 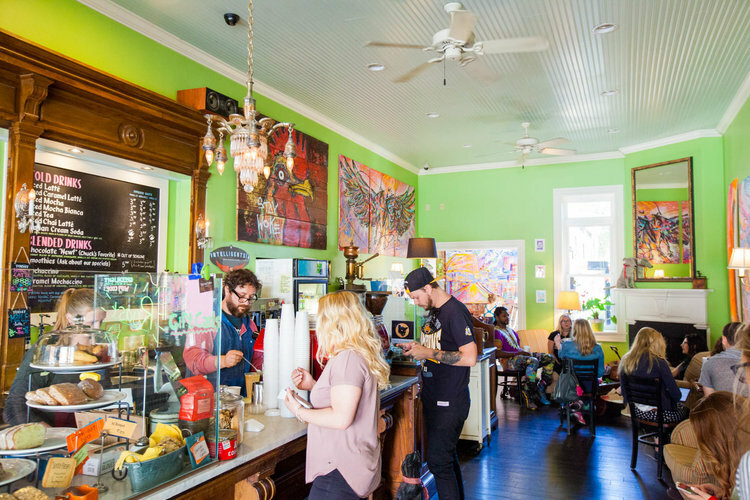 Started in 2009, it has quickly grown into a local mainstay, and no list of great coffee hang outs would be complete without it. Be sure to try the other drinks besides the espresso, like the chai lattes. Who says heavy metal and coffee don’t mix? 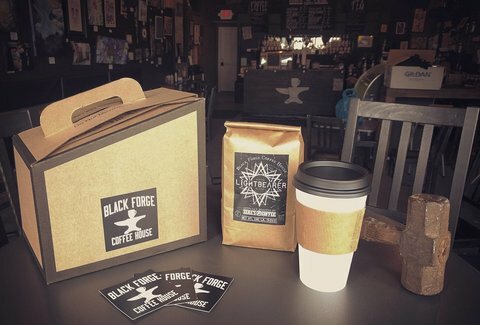 Don’t say that to the owners of Black Forge Coffee in Arlington. If you like your coffee to be as dark as your soul (and even if you don’t) this place is on the list of many coffee connoisseurs in Pittsburgh. But they don’t stop at coffee, their events page is full of all kinds of acts, from an All-Ages Open Mic, Diva’s Drag Show and even a Visionary Art Jam. Black Forge has also been instrumental in helping revive the Arlington neighborhood, bringing people in from all over the city. Have you have had coffee in a funeral parlor? We didn’t think so, but that’s exactly what this coffee shop was in its previous life. Enjoy your java inside where you can still see a sign for funerary flower drop off, or take you coffee outside on their gorgeous patio. This spot is also across the street from the historic Arlington Cemetery, so while you’re there, be sure to stop by. If you’re in the Southside and looking for something off the beaten path, (i.e. Carson St.) look no further than this little gem on Sarah Street. 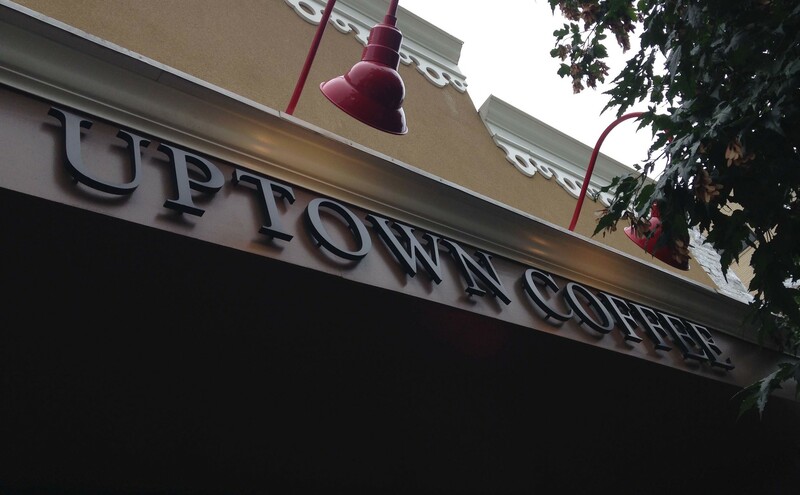 Locals rave about the quiet ambiance, whether you come in early for your cup of joe, or a little later in the day. It is also one of the few places in Pittsburgh that can boast of an oatmeal bar. How’s that for healthy! Another great coffee spot in the Lawrenceville neighborhood, but this one makes the extra effort to be exceptionally environmentally friendly, using mason jars and recycled content cups. They also do their own composting and prepare all their syrups in house. Committed to helping small coffee farmers, they only source their beans via direct trade with micro-roasters. Trying to save the world, one cup of coffee at a time. Founded in 1988 to originally service espresso machines in the Pittsburgh area, this Strip District staple is an expert in how to brew Italian-style espresso. They roast their own beans by hand, in house and only in small batches. You can’t get much fresher than that. La Prima is committed to the highest quality of bean and upholding the standards of the espresso industry, and diligently work for fair-trade practices. This popular Shadyside spot’s interesting name means “a place for conversation” in Bengali. True to its word, this spot is very welcoming and encourages conversations, sometimes with complete strangers! Their multicultural menu boast of brews and bites from around the world, and they are committed to donating to monthly charities, one local and one global. Located in the historic suburb of Carnegie, this coffee house is makes itself at home in a former post office. It exudes all the charm of an old converted building, and solely offers the Italian Lavazza coffee. They even boast of a travelling espresso bar, so you can bring all the favors of Italy to your event in the Pittsburgh area. 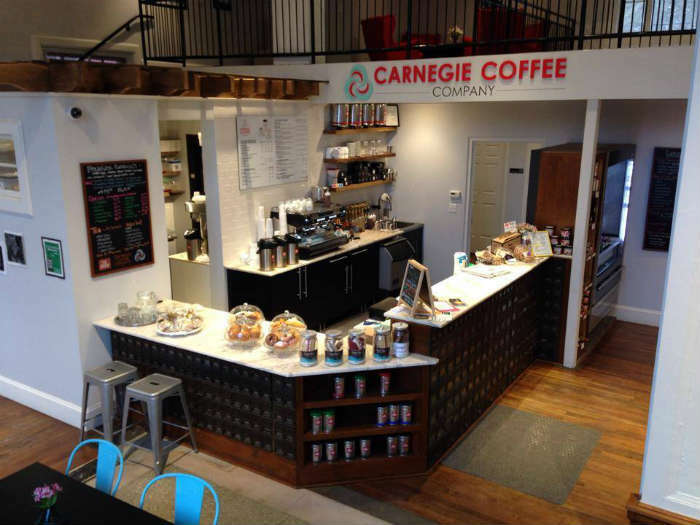 The Carnegie neighborhood is quaint as it is modern, and the Carnegie Coffee Company is a true representation of that. Another little pearl of a coffee shop to be found nestled in the southern Pittsburgh suburb of Mt. Lebanon. Located on the main road that comes out the Liberty Tunnels, this staple has been in the Mt. Lebanon business district since 1995. The owner is also the resident baker, churning out freshly made muffins, bread and biscotti. If you happen to stop in, be sure to try her grandmother’s recipe for coffee cake. If you want your cup of joe to be a real “cup of gold” look no further! This shop located in the Highland Park part of Pittsburgh employs Counter Culture Coffee as the sole source for their beans. They are committed to supporting sustainable coffee farmers and ensuring transparency throughout the farm to cup process. 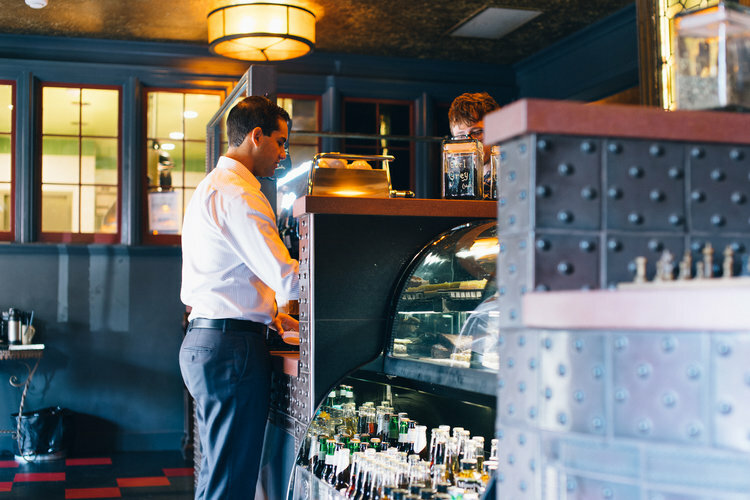 The baristas at Tazza d’Oro are some of the most highly trained in the city, and expertly trained on how to craft the perfect coffee drink. Whether you live in Pittsburgh or are just visiting, if you’re looking for a great cup of coffee, without all the corporate baggage, consider trying any of the shops listed above. GiftYa has gift cards available to everyone of them, and with no physical card to forget at home, it’s even easier to give of great coffee to someone else or as a treat for yourself! 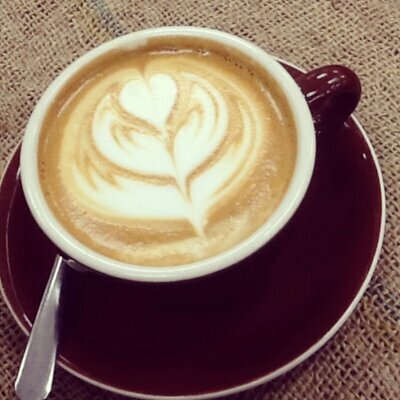 Have you tried any of these coffee shops? What did you think of them? Let us know in the comments.